The promotional Military Distressed Peak Cap will have your brand large and in charge. 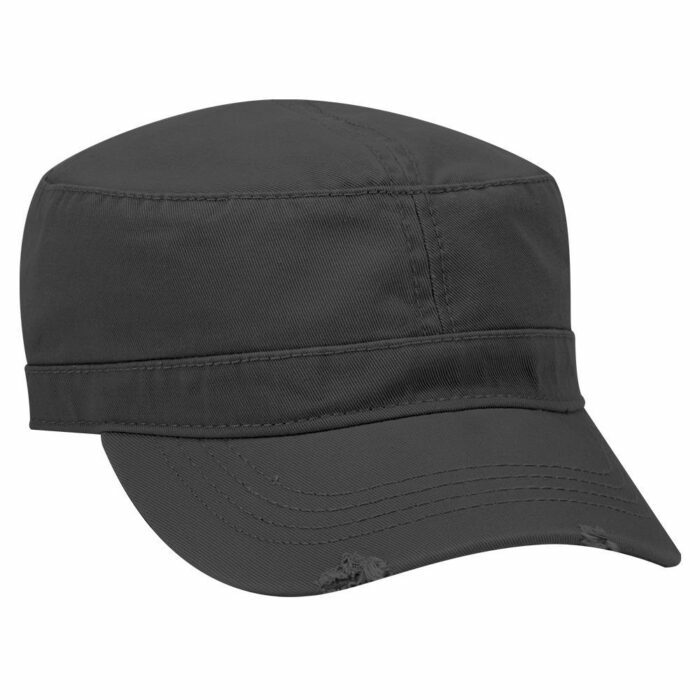 If you’re looking for a promotional product that’s definitely ready for some real action, then the branded Military Distressed Peak Cap is for you. 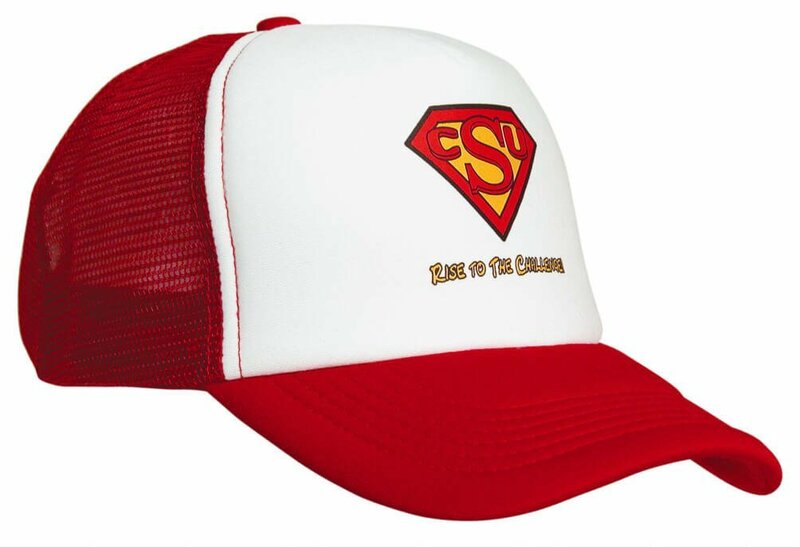 It’s a customisable promotional cap that can be decorated with your own design. 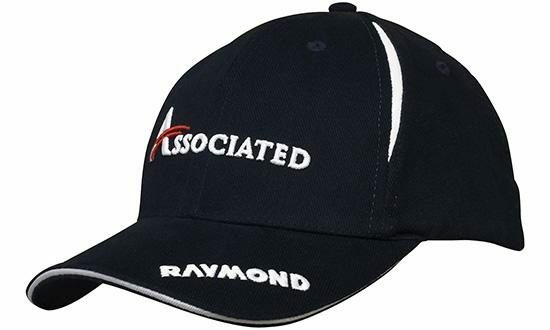 It’s great for outdoor activities where you need a headwear that’s reliable and can keep up with all the action going on, and at the same time promote awareness about your brand. The custom Military Distressed Peak Cap comes in 3 different colours. We have black, charcoal grey and dark olive green. 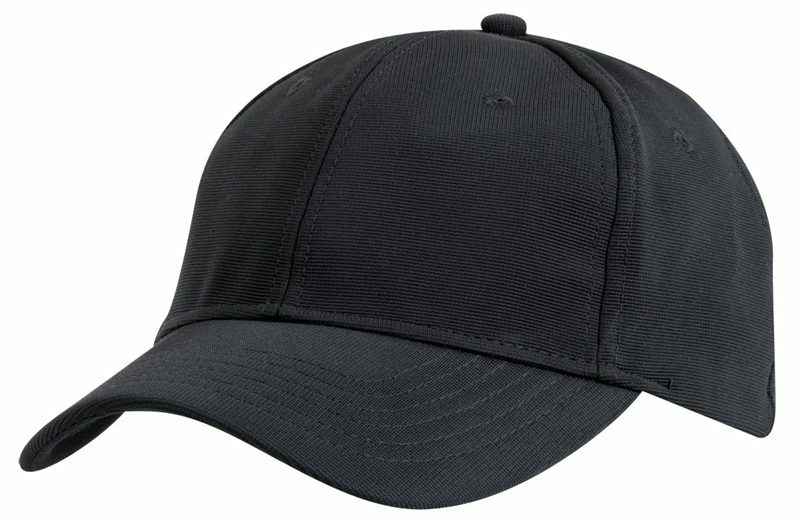 The cap is made of 100% cotton, hence the tough build. The peak of the cap has been made to look distressed, featuring torn and tatters that makes it look like it’s really been through tons of action. 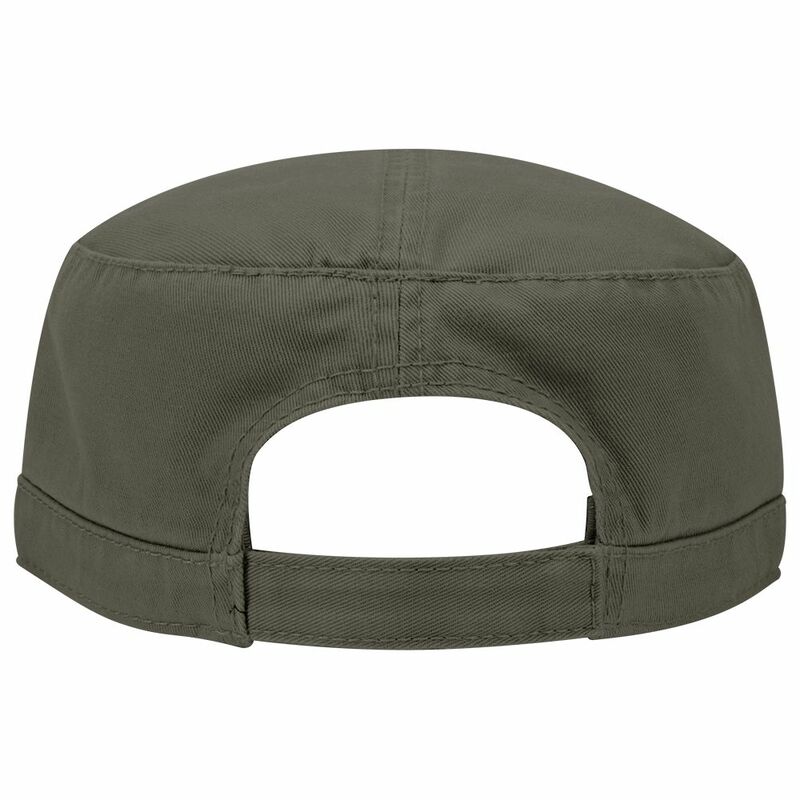 The cap is also comfortable to wear, as we’ve put a sweatband inside to help absorb moisture, keeping the promotional Military Distressed Peak Cap comfy for all day use. You can decorate the personalised Military Distressed Peak Cap with your logo or insignia. You design right at the front of the cap will definitely give a lot of exposure to your brand and give your business a wider market reach. We encourage you to get in touch with a customer service representative so we can talk about details of your requirements. Do give us a call through our hotline via 1300 008 300. We can also be reached through our website’s live chat app, which is at the lower right of this screen. We have plenty more military style caps that you should look into. The Ripstop Digital Camouflage Military Cap and the Six Panel Poly Twill Camo Mesh Trucker Cap are also great camo caps you can use to promote your brand. Thinking about handing our branded confectioneries? Check out the Choc Beans Soda Bottle to know more about our confectionery line.